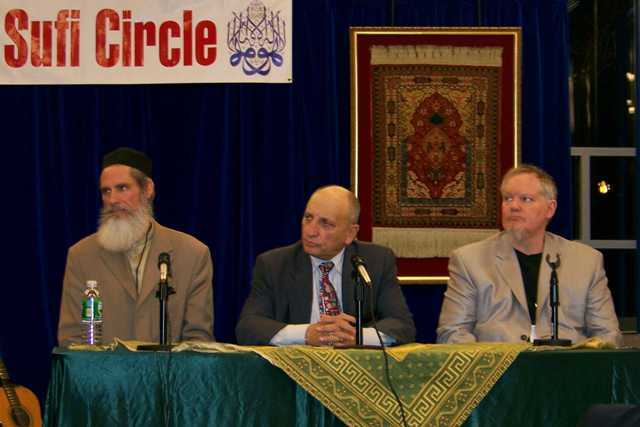 The program is entitled "Islam and Judaism- Closer than Further Away". 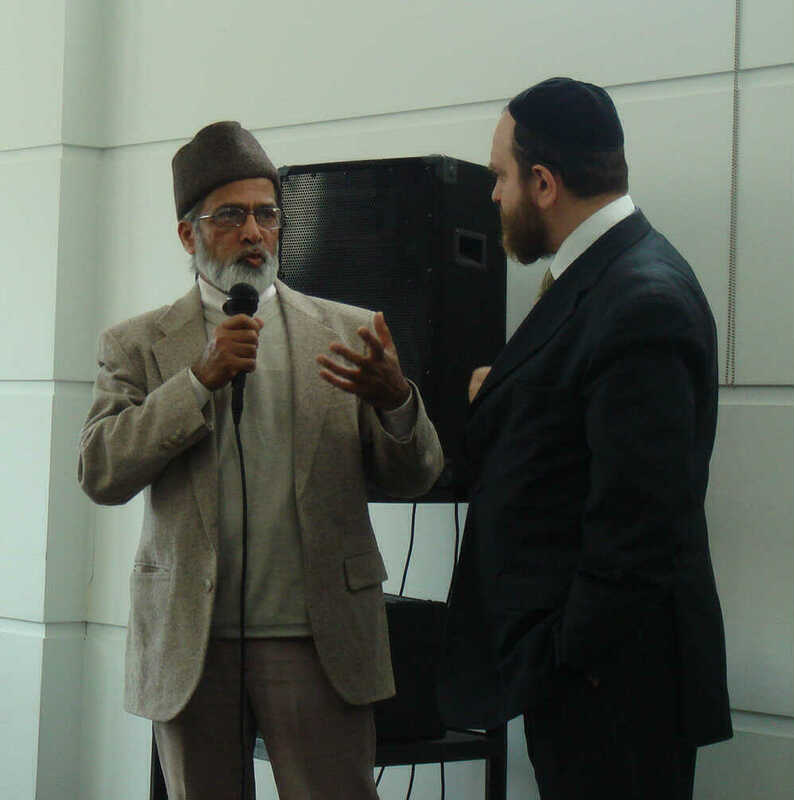 Rabbi Abraham Kiss is an expert in the Qur'an, the New Testament as well as the Hebrew Scriptures. The Rabbi speaks 10 languages including Arabic. 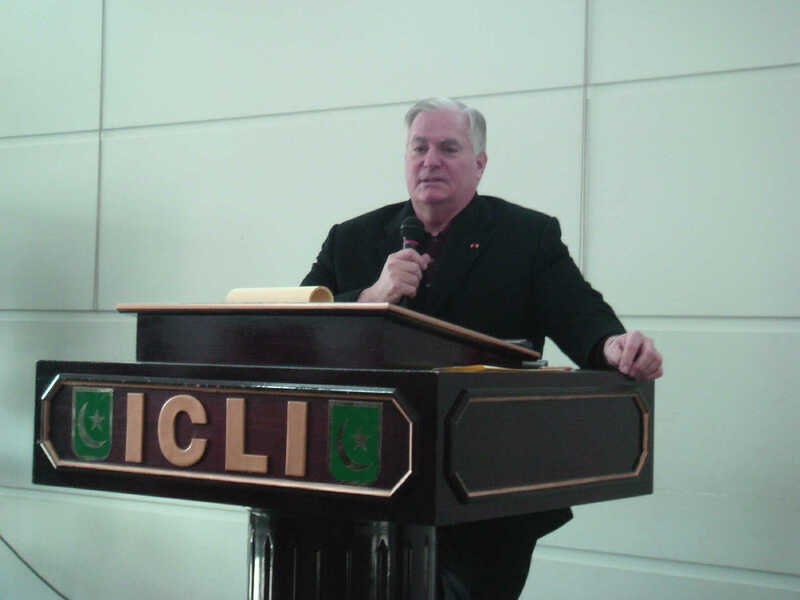 His early education in Morocco and Egypt has pointed out the many similarities between the two Faiths to an enthusiastic capacity audience. 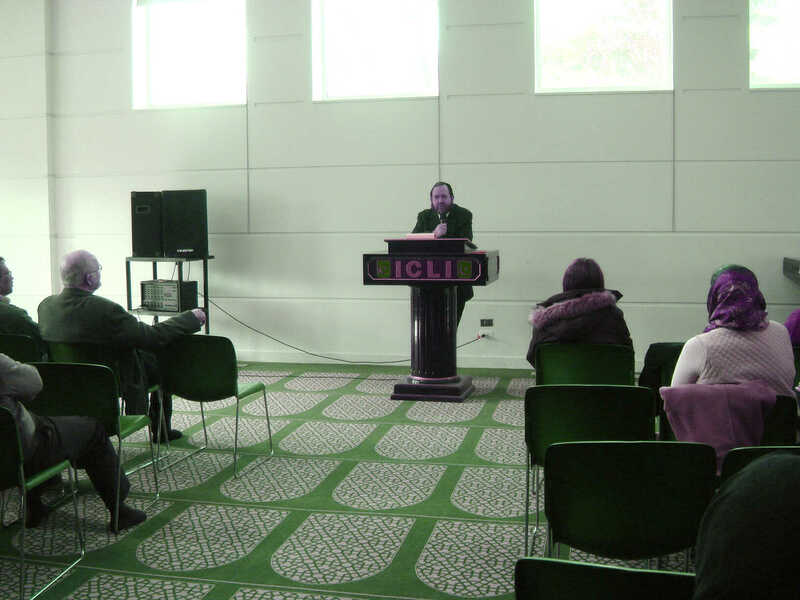 The lecture was enlightening to all who attended. One surprising comment was that the Muslims in fact follow Talmudic law correctly. 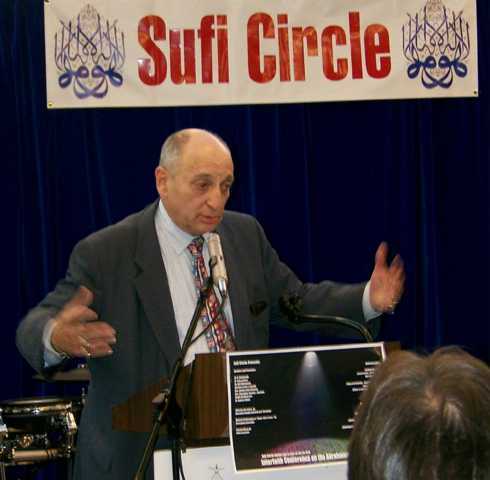 He gave several examples of this including the Muslim method of bowing during prayer which is biblical and was the original form of worship in the Jewish temple. The use of a prayer rug, when prayer is instituted outside the temple, is actually Talmudic which prohibits bowing during prayer on bare stone outside the temple. In addition, the Mosque is devoid of all images and furniture, which is also Talmudic in its origins and followed strictly by Muslims. These lectures are free of charge as a part of the ongoing mission of Pave the Way Foundation. 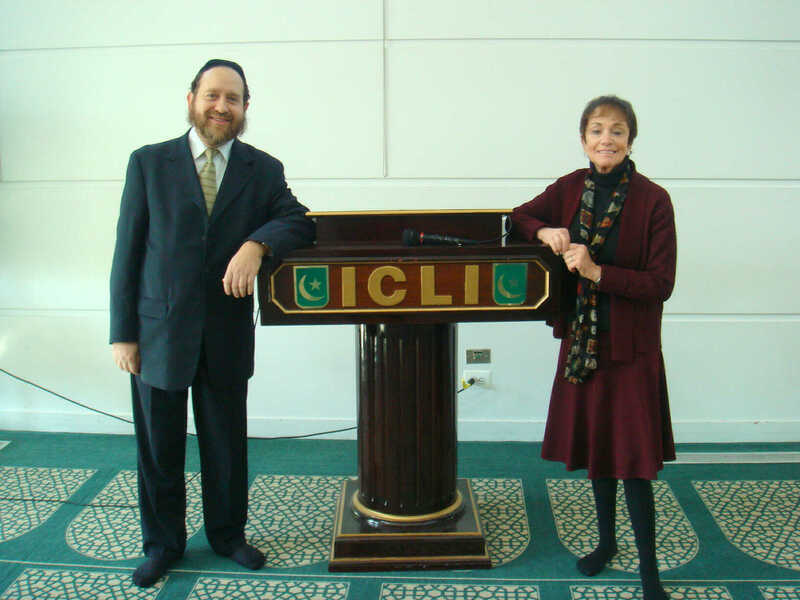 You are here: Home Projects Education Lecture series- "Islam and Judaism- closer than further away"